Welcome to the researcher’s portal of the Maastricht University School of Business and Economics. Our researchers and professors are our heroes and together we want to share our success with you. 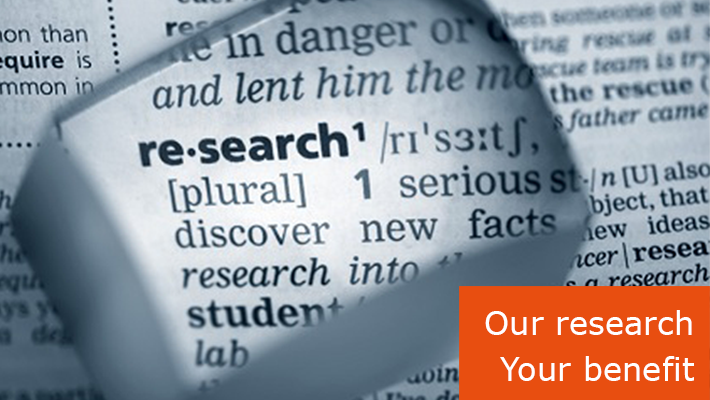 We are proud of our intellectual capital and want to bring it into the spotlight on the Researcher’s portal. Our researchers and professors are present in form of a website and exchange their knowledge.